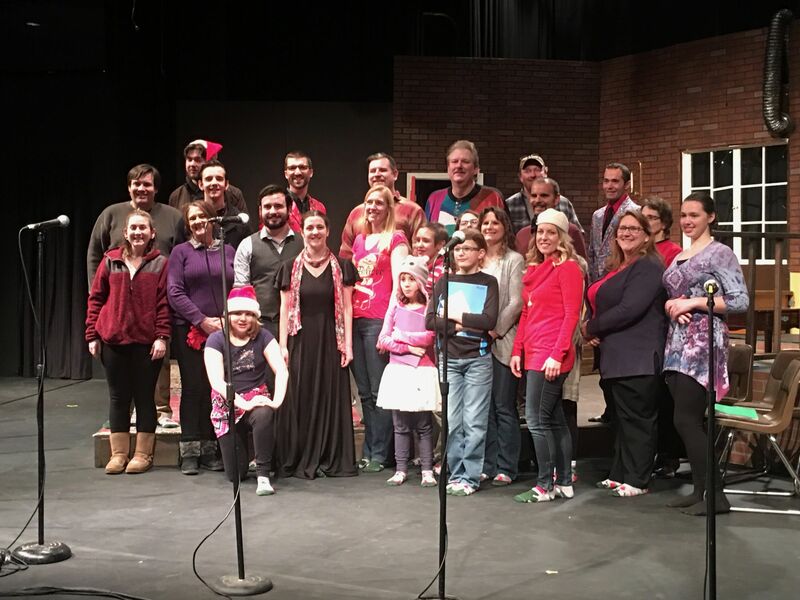 Join Q100 - 99.3 in Traverse City and 100.3 in Grayling for the 4th Annual LIVE Christmas Radio Play! This year it is "Miracle on 34th Street". The entire cast is from Northern Michigan. Listen LIVE to Q100 - 99.3 in Traverse City and 100.3 in Grayling on Saturday, December 16th @ 1P. 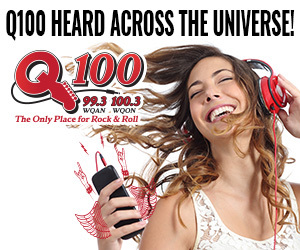 You can also listen live at q100-fm.com or download the FREE WQON app on your mobile phone. Or, be our guest and come to the LIVE presentation at Grayling High School on Saturday, December 15th @ 1P. Admission is by donation. The presentation will also be podcast at q100-fm.com and re-played on Q100 - 99.3 in Traverse City and 100.3 in Grayling on Christmas Eve @ 6P and Christmas Day @ 9A and 7P.